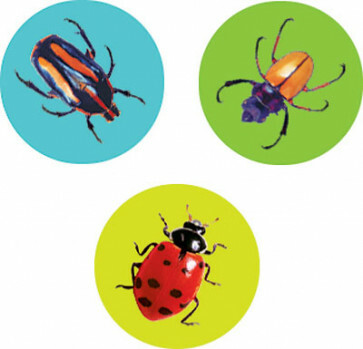 Vivid, realistic images of bugs make these childrens stickers sensational! Fantastic to use when studying insects and bugs at school. Add a splash of colour to assignments or homework.